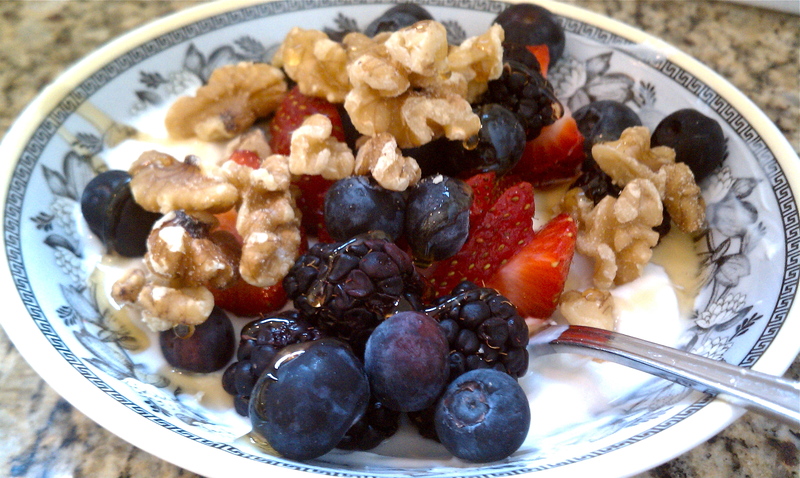 Greek yogurt and granola/nuts is my favorite breakfast! Enough protein to keep you going without all the overly processed carbs that drag you down! I bet authentic greek yogurt is to die for!! Thanks Ani for visiting my blog! My favourite breakfast too. Authentic greek yogurt on it’s own is fantastic and so good for the gastrointestinal tract.